Iranians celebrate New Year—Nowruz—on the day of the vernal equinox. Remembering the Persian dishes so loved by my Iranian dad (and spurned by my proudly Turkish Cypriot mum), I asked British Iranian cook Yasmin Khan to help me to prepare a Nowruz feast. Read here. After his father Terry died, Austin Yardley renovated the family cafe, Terry’s, that has served taxi drivers, tourists and businessmen alike on Great Suffolk Street in London SE1 since 1982. Read here. 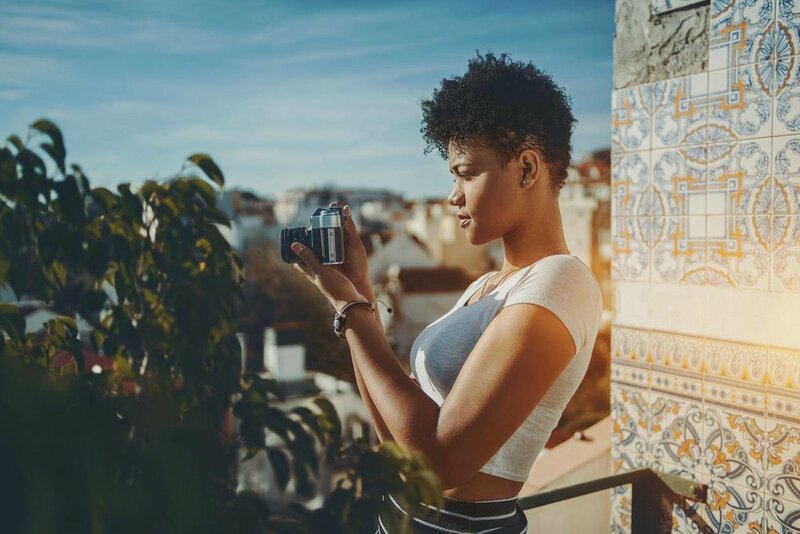 As freelancers and digital nomads make the most of being able to work anywhere, the city is fast becoming the relocation hub of choice for young professionals. Read here. De School nightclub in Amsterdam is so blindingly dark that your eyes don’t adjust until after you’ve descended the stairs. Read here. 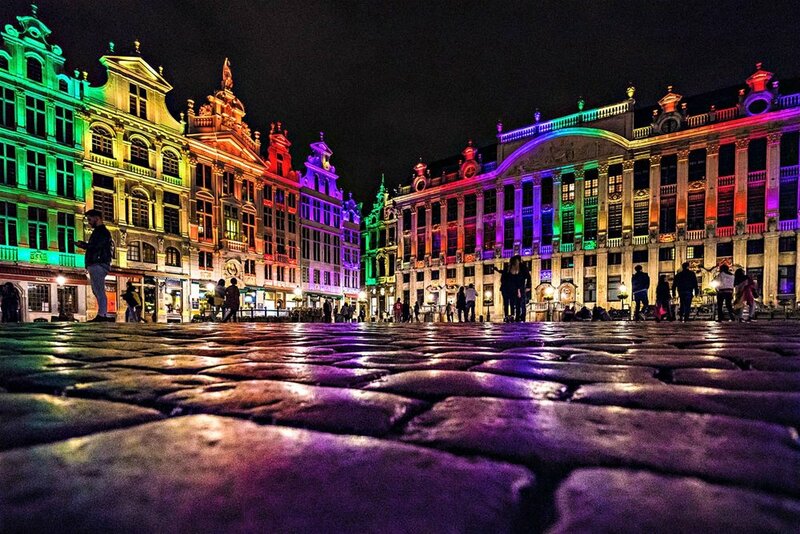 The Rainbow Quarter in Brussels might only squeeze into a couple of cobblestoned streets, but it remains the epicentre of Belgium’s LGBTIQ community. Read here.